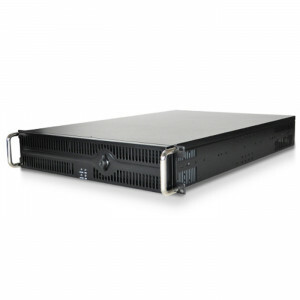 iStarUSA D-400L-7 Steel 4U High Performance Rackmount Server Chassis, 7x 5.25 Bays, Removable Air Filter, 1x 80mm Fans, 3x 120mm Fans. 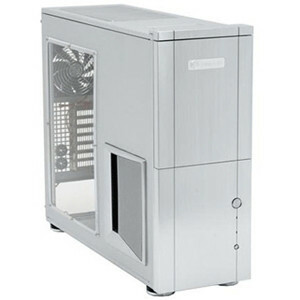 Black Silverstone Temjin All Aluminum Computer Case SST-TJ10B-W, 120mm Fans and Side Window. 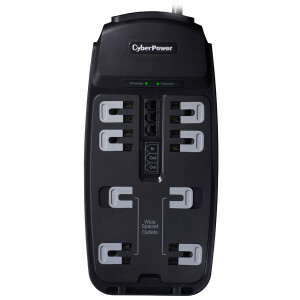 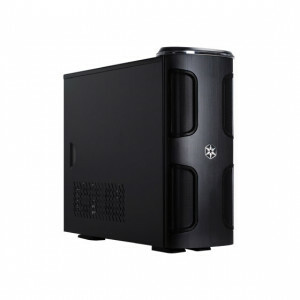 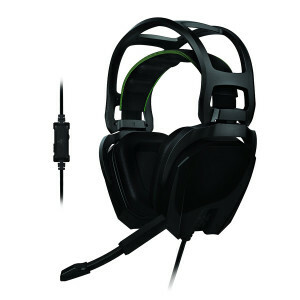 Black SilverStone Kublai Series Aluminum Mid-Tower Computer Case SST-KL03B, Tool-less Design, w/ 2 x 120mm Fans, Front USB and IEEE1394. 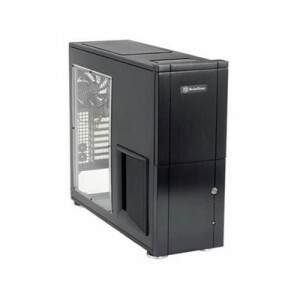 Black SilverStone NVIDIA Edition Aluminum ATX Full Tower Computer Case TJ10B-WNV, w/ Side Window and 120mm Fans. 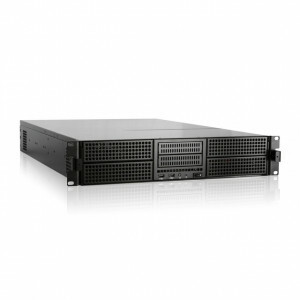 Black iStarUSA 3U High Performance Rackmount Chassis D-300L-PFS, 2 x 5.25in Bays, EATX Motherboard Support, Removable Air Filter, w/ 4x 80mm Cooling Fan. 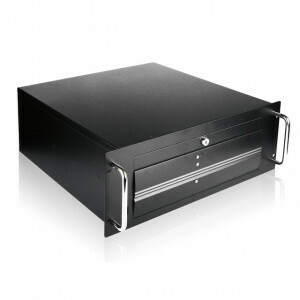 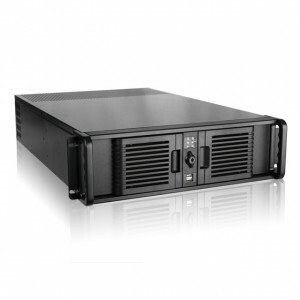 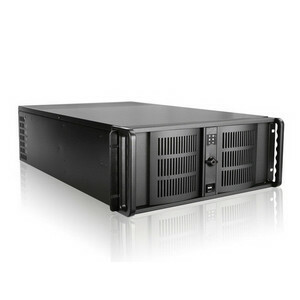 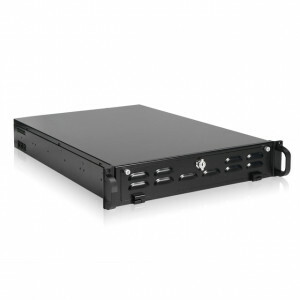 Black Athena Power RM-2U264L6R 1.2mm Steel 2U Rackmount Server Case, 4x 5.25in Drive Bays, 4x 80mm Fans, w/ 2U EPS-12V 600W Mini Redundant.